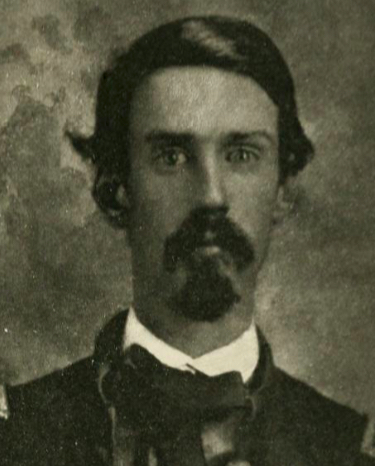 Villard's newspaper dispatches are a rich resource for students of the Secession Winter. 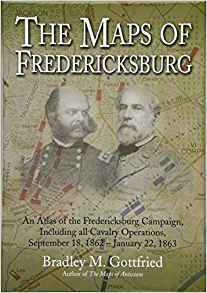 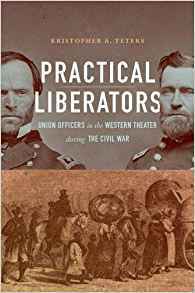 A top-notch operational study that benefits from Gottfried's judicious insights and experience as a military historian. 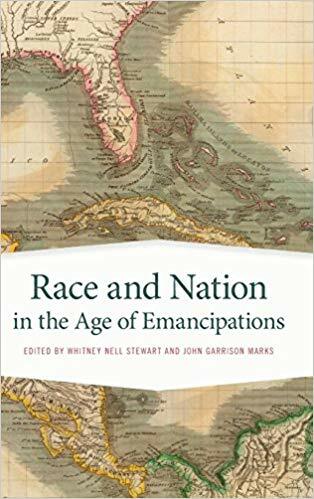 Teters parses and explains well the complexity of how emancipation played out on the ground, making his book a valuable contribution to the literature. 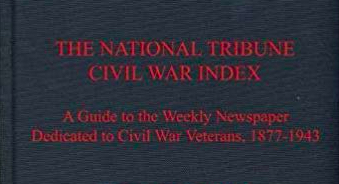 ...immediately takes its place on the short shelf of indispensable Civl War reference works. 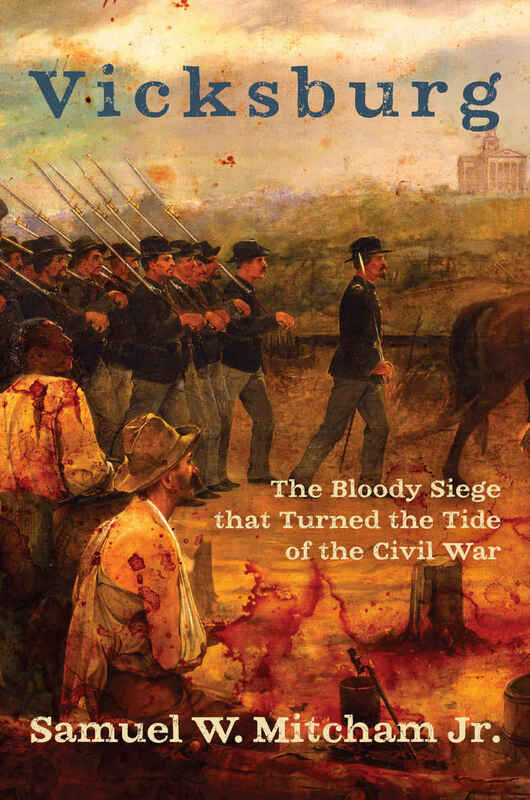 Editor Timothy Roberts deserves high marks...makes for good reading, and researchers will find it equally rewarding. 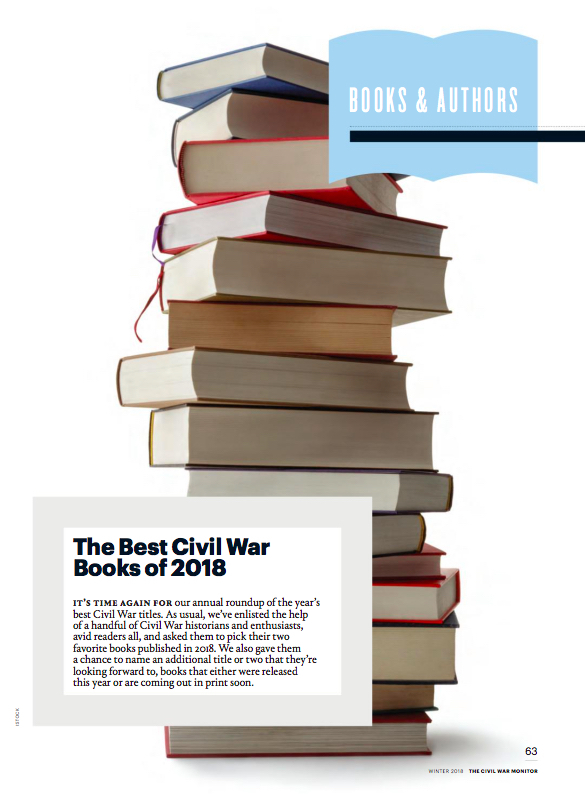 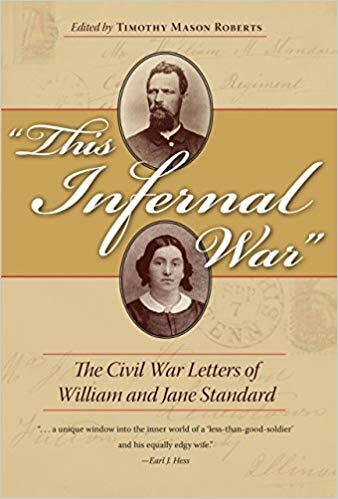 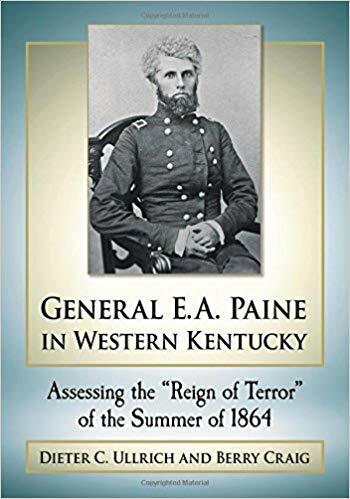 With the help of a handful of Civil War historians and enthusiasts, here is our compilation of their favorite Civil War books published in 2018. 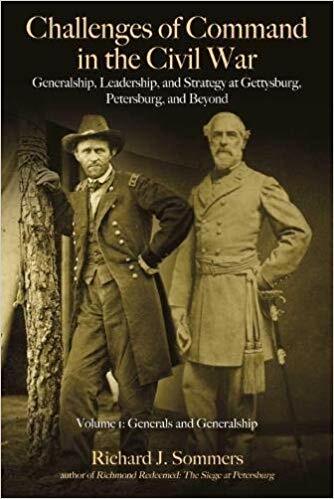 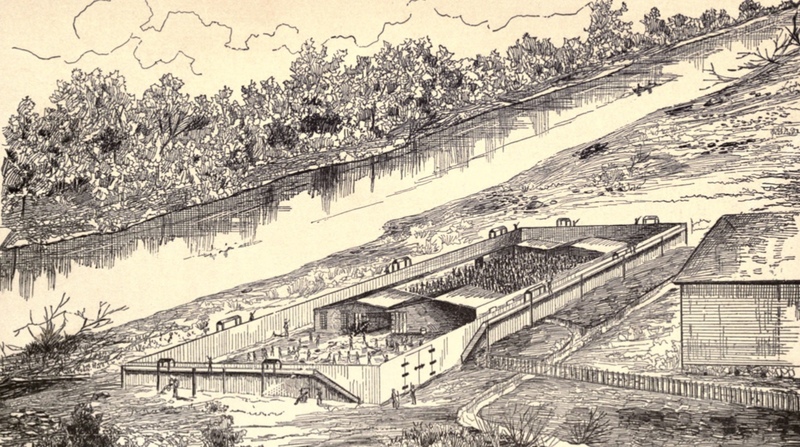 Vicksburg ... is a book for popular audiences ... particularly those seeking a perspective more sympathetic to the Confederates. 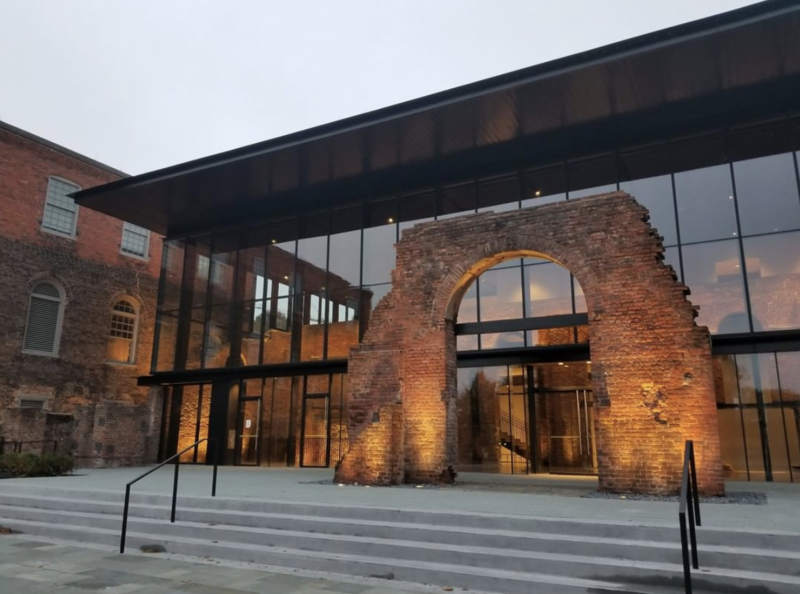 As proud sponsors of American Civil War Museumâs upcoming Emerging Scholars programâset to occur next May during the grand opening of the museumâs new facility in Richmondâwe thought we would sit down with Madeline Wood, ACWMâs digital engagement manager, and Stephanie Arduini, director of education & programs, to learn more about their plans for the big day. 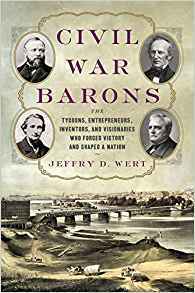 ...a welcome introduction to the work of a distinguished historian. 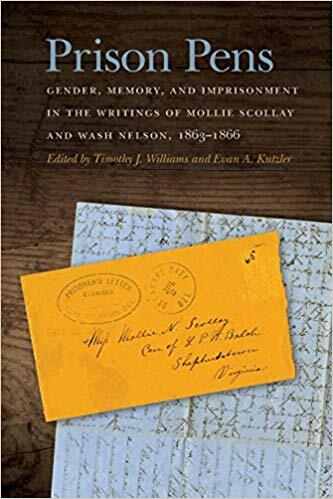 With selections ranging from revolutionary-era South Carolina to mid-century Liberia to 1880s Brazil, the assembled essays provide a rich pastiche of the nineteenth century Atlantic. 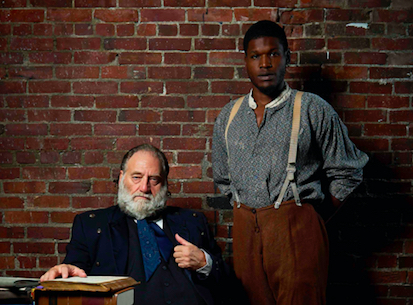 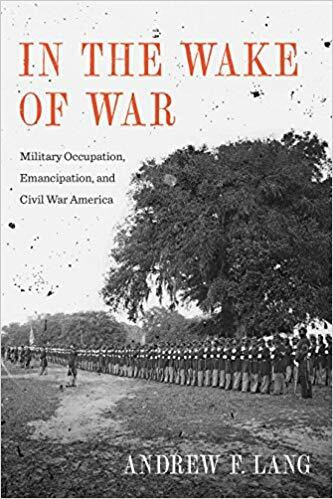 Lang's deeply researched account...is relevant for understanding not just the Civil War, but war in our own time. 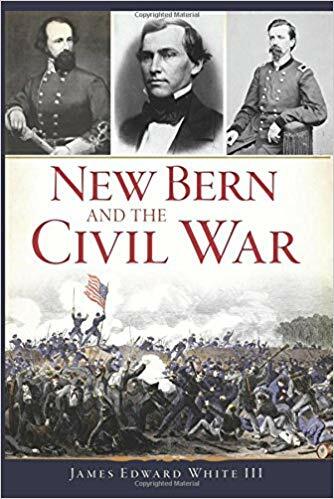 The Union occupation of New Bern began in early 1862, when Major General Ambrose Burnside captured the river port. 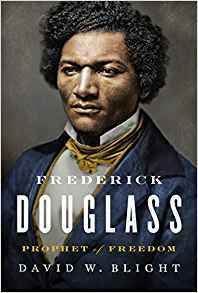 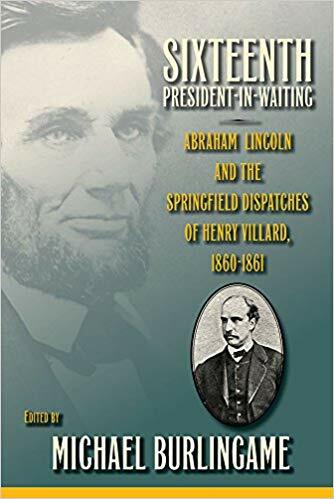 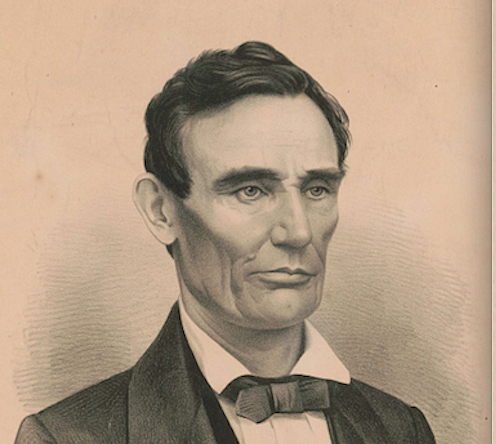 This biography is an essential text that will shape academic scholarship...and perhaps even inspire a Broadway musical.